July 8—August 26, 5:30 PM—8:30 PM PDT. Facilitated by Marilyn Sprague, RScP. This 8-week class shows you how to work with the true source of everything and attract wealth into your life. Does money seem elusive? 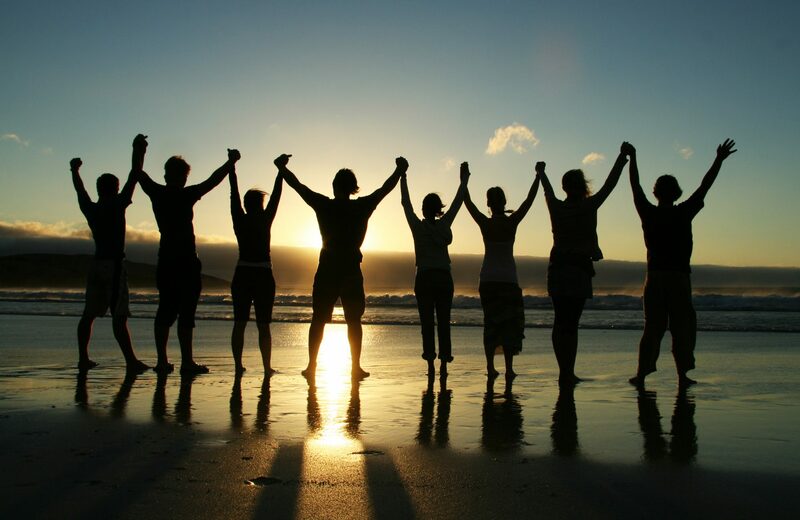 Do you feel there is never enough prosperity in your life to “relax?” Through readings, discussion and exercises, participants will learn how to use spiritual principles to enhance their financial well-being and true sense of abundance. It is never too late to find financial freedom. 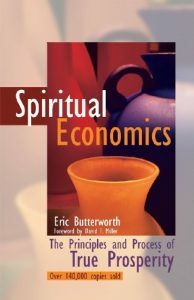 Required Text: Spiritual Economics by Eric Butterworth. Order yours at Amazon.com. Please make sure you have obtained your textbook prior to the first class. This class is offered online via Zoom Video Teleconferencing. Instructions will be emailed to you with links to download materials for class and/or other considerations after registration is complete. Zoom unifies video conferencing, online meetings and classes, and group messaging into one easy-to-use platform. Zoom provides the best video, audio, and wireless screen-sharing experience across multiple platforms. You’ll want to download the free software before your first class. Learn about the basic features of the Zoom client software on Windows and Mac or on mobile devices such as the iOS or Android operating systems.